Jacob A. Keteyian, a master’s candidate in Health Management at Harvard, discusses the viability of a decentralized application built on DigiByte’s blockchain for various use cases in healthcare to complement traditional processes. This post has been paid for in order to allow third-party generated content to be published. It has been written for educational purposes. 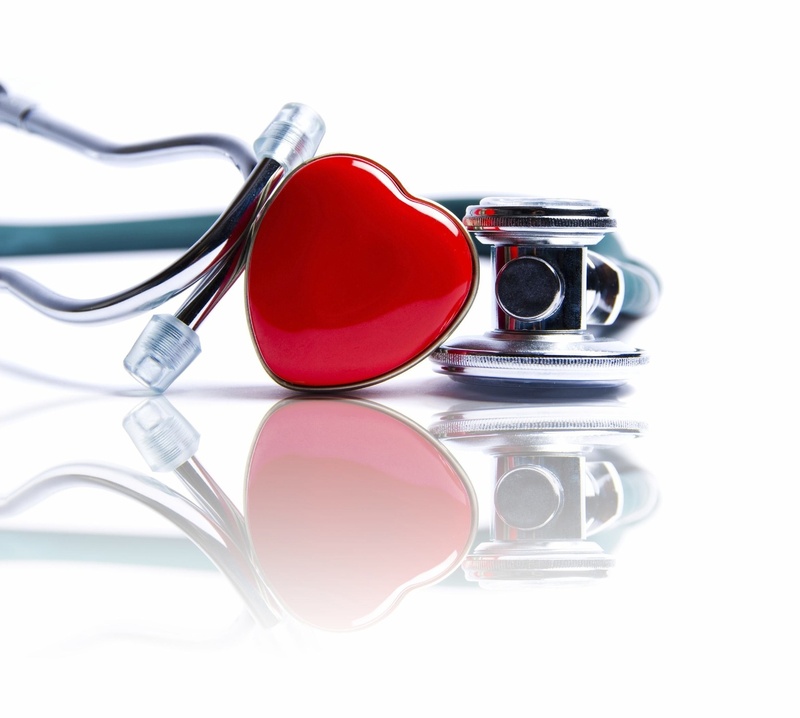 The healthcare industry is ready for change. Unfortunately, the innovation that does exist in healthcare is fragmented; startups form to take on chunks of inefficiency in the system, but we are a far cry from our dream of true interoperability. The case for blockchain technology in healthcare is stronger now than ever, and one blockchain is primed for the challenge. A decentralized application on DigiByte’s blockchain would be capable of being shared across multiple healthcare providers and would be incredibly hard to hack. DigiByte secures transactions on its blockchain with digital assets at incredibly low fees per transaction. 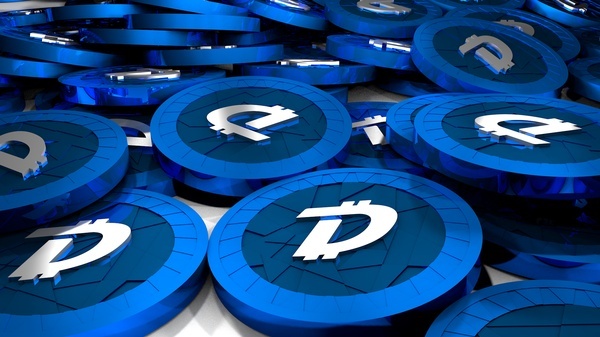 In fact, “approximately 2,000 transactions on the DigiByte blockchain would cost you roughly $0.01,” says Josiah Spackman, an Ambassador for the DigiByte Foundation. Consider each “transaction” in this case the passage of unique patient health information; per patient, the cost of interoperability over a lifetime of care is effectively nothing. DigiByte’s interoperability, scalability, and low fees make it one of the only commercially viable options currently for the large-scale adoption of a “healthcare blockchain”. It is important to note that (A) this type of decentralized application would serve to connect disparate systems to complement existing health system technology, not replace it and (B) the ever popular Ethereum network has teams working on partitioning its blockchain (a process known as “sharding”) into smaller, more easily managed parts—called data shards—to increase throughput and decrease congestion for scalability purposes. However, until Ethereum can effectively implement these second layer scaling solutions, it will have a hard time handling mass adoption. As mentioned above, this technology does not have to fully replace existing systems. It is also important to note that the potential of blockchain technology in the “health-care industry depends on whether hospitals, clinics, and other organizations are willing to help create the technical infrastructure required” by participating in the network. 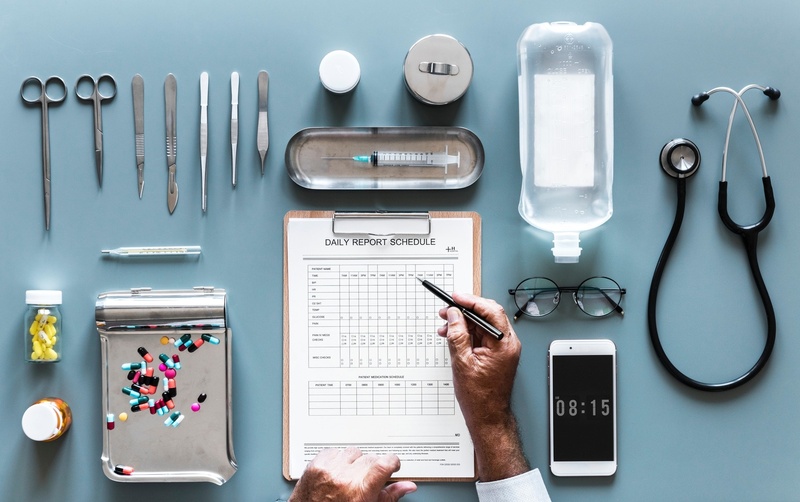 There is definite value for blockchain technology in the Electronic Medical Record (EMR) space as well as practical use cases for secure, immutable databases in both the opioid and infectious disease space, clearly articulated by the MIT Technology Review last October. Empowering patients with their information helps make the relationship with their provider more personal and secure. Tate points out that blockchain technology will be great for securing and sharing patient records, but the challenge will be continuing to maintain the integrity and veracity of the data; of course, providers should consider this carefully as they decide who can access and amend patient medical records. Giving patients control of their information empowers them to share what they want, when they want, and with who they want. Giving patients control of their information empowers them to share what they want, when they want, and with who they want. This transaction between patient and provider could be further secured by DigiByte’s latest product, Digi-ID, which will be explored further later in this series. A few years ago, “Anonymous” —a decentralized “hacktivist” group —carried out a DDoS (Distributed Denial of Service) attack against Boston Children’s Hospital. If it were not for really quick thinking, taking the right precautions, and careful consideration from Dr. Daniel Nigrin, their Chief Information Officer, the health system could have exposed thousands of accounts with sensitive patient information and personally identifiable information in them. Unfortunately, not every health system will be so lucky to have someone as Dr. Nigrin at the helm. One of the best weapons we have in the cyber security fight today against these DDoS attacks is a decentralized, cryptographic level of data security. This is just a short installment about some of the value blockchain technology can add to the healthcare industry. Empowering patients, system interoperability, responsible information management, tighter security, and cost effectiveness are just some of the examples that a decentralized application on top of DigiByte’s blockchain is capable of supporting. This technology can engage entities across the spectrum of a fragmented system in the United States — it can connect providers, departments of public health, and patients with a degree of security we have not achieved before in healthcare. [DigiByte] can connect providers, departments of public health, and patients with a degree of security we have not achieved before in healthcare. This type of technology could push us closer to a “frictionless” administrative experience in healthcare; this could ultimately help facilitate better care coordination and pinpoint critical intervention points for those with chronic diseases at high risk for certain acute health events. The race for who will build a fully interoperable system is on, the good news is one blockchain already gives us the technology to start. Jacob A. Keteyian is a master’s candidate in Health Management at Harvard. Those interested in development or learning more can connect with the DigiByte team by visiting their website or reaching out directly to ammar@digibyte.io. The information provided in this educational series is intended to enable developers and investors to understand the nature of DigiByte’s technology. This article is not intended as and does not constitute investment advice of any kind. The views expressed in this article are solely that of the author, and does not represent that of The Harvard Crimson. Keteyian encourages you to conduct thorough research before investing in any cryptocurrency and he is not being compensated by any party for this educational series. Read more about the DigiByte Blockchain Series.